Away from the main attractions, there’s still loads to do, see – and eat! When you’re ready for a break from Mickey Mouse and rollercoasters, it’s good to know you’ve a host of simpler pleasures on your doorstep. 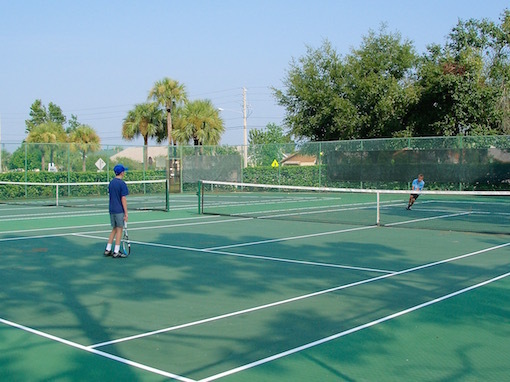 As an Indian Wells resident guest, you’ll enjoy access to the local community’s excellent recreational facilities. These include a large swimming pool with sun loungers, tennis courts, basketball court, play park, barbeque area, fishing lake (licence required) and a large grassed area for walking, jogging, relaxing or just having fun. Open 24 hours, great for shopping or simply browsing. Grocery, bakery, in-shop Subway, pharmacy, clothing, electronics, photo center, vision center, garden center, toys and much more. With the store just a 2 minute drive away, shopping couldn’t be easier. Turn right into Polynesian Isle Boulevard and right again before you reach the SR535. Just 3 minutes from your Sunshine Villa. Turn left into Polynesian Isle Blvd to the 192 then turn right and make the first available U turn. 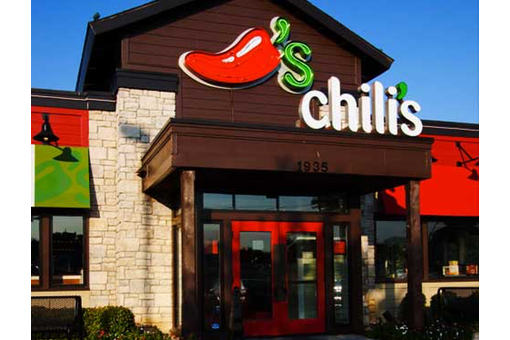 Chilis will be on your left. 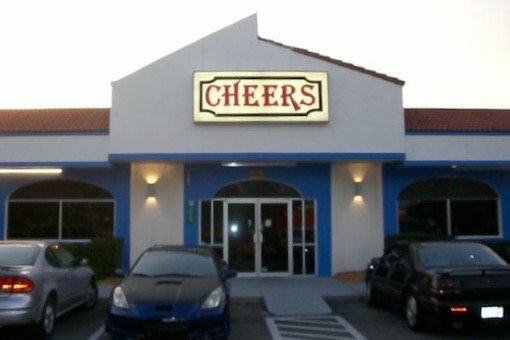 This fun and friendly pub is literally a 2 minute drive or 10 minute walk from your Sunshine Villa. Turn right into Polynesian Isle Boulevard and it’s on the left before you reach the SR535. Located just 9 minutes from your Sunshine Villa. Turn right into Polynesian Isle Boulevard and left at the end into the SR535. Follow for just over 2 miles and turn right into Vineland Ave. Turn left at first opportunity and left again into the car park. Just 5 minutes from your Sunshine Villa. 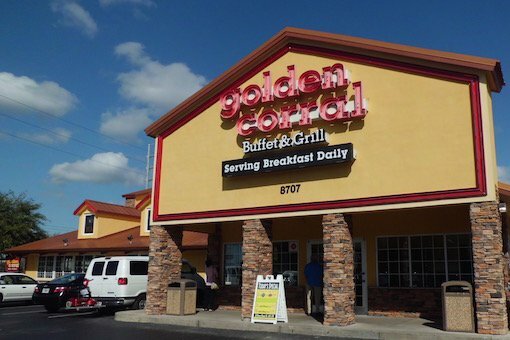 Turn left into Polynesian Isle Blvd to the 192 and take a left at the lights. Continue almost to Marker 11, you should see the restaurant. Turn right into Ave of the Stars and immediate left into the restaurant car park. Just 3 minutes from your Sunshine Villa. Turn left into Polynesian Isle Blvd to the 192. Straight over the lights into Scott Blvd and then turn immediately right into the car park. 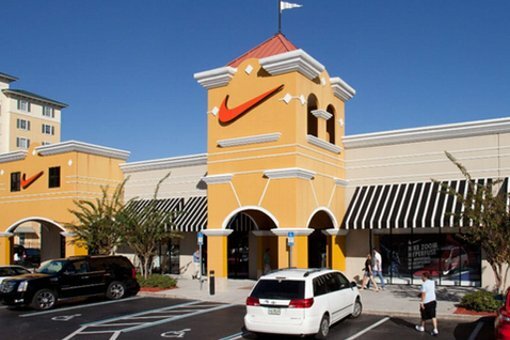 The outlet shopping experience offers top brand names from clothing to shoes or sunglasses and more at discount prices. 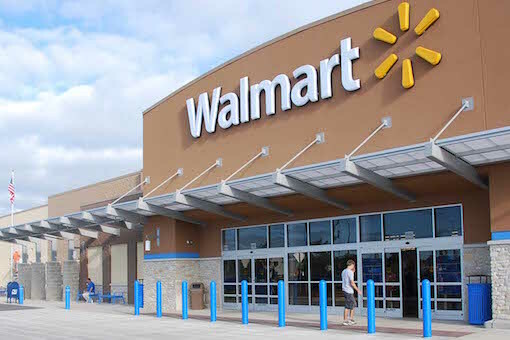 Shoppers have spacious shops and a village setting with convenient store front parking. Stop by the Center Food Court or Internet Café – World of Coffee for specialty coffees, desserts and a wide selection of favorite food items. 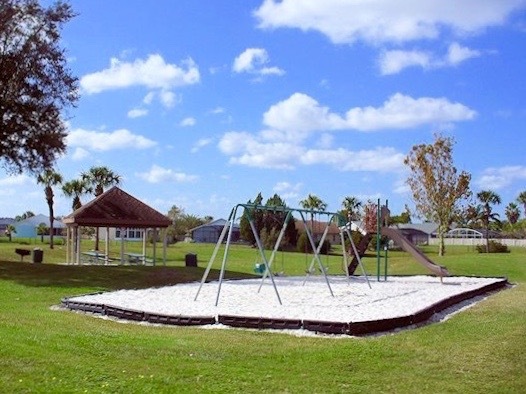 You can also relax in the Florida sunshine as children play in the playground. Located just 2½ minutes from your Sunshine Villa. Turn right into Polynesian Isle Boulevard and left at the end into the SR535. The Factory Stores are then almost immediately on the right. 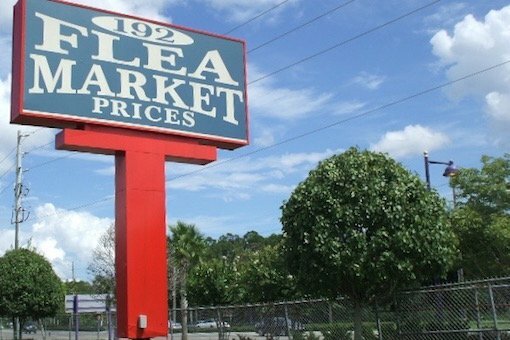 One of the oldest and best flea markets in Central Florida. 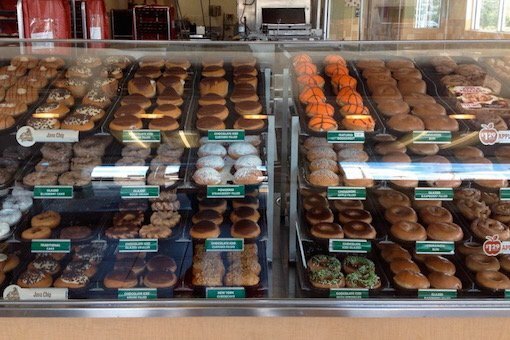 Open 7 days a week from 9am – 6pm come rain or shine! With over 400 dealer booths, it’s worth a browse… they may just have something you’ve been looking for. Situated just about an 8 minute drive away from your Sunshine Villa. Turn left into Polynesian Isle Boulevard and left at the end onto the 192, continue for approximately 4 miles. The flea Market will be on the left. Not to be missed. 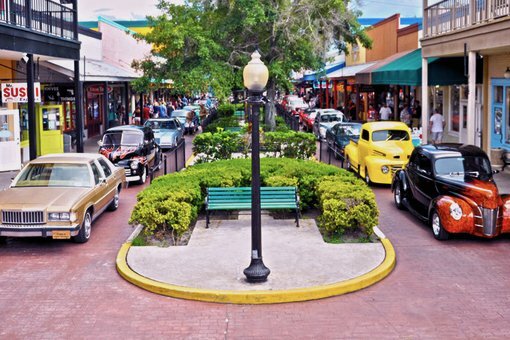 A shopping emporium with approximately 75 speciality stores, several restaurants and numerous amusement rides. Saturday and Friday Nite cruises with hundreds of classic cars. Saturday Nite Car Cruise is the oldest weekly car cruise in the country. From your Sunshine Villa it’s a simple 5 minute drive. Turn left into Polynesian Isle Blvd to the 192 then turn right and follow along for approximately 1½ miles, you will see The Old Town on the opposite side of the road. 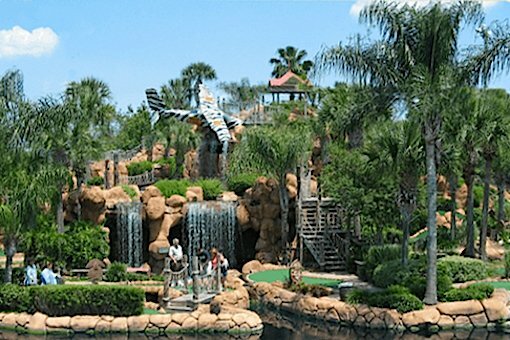 The closest and probably the best adventure golf venue in the area, from waterfalls to caves…not to mention the real alligators and the chance to feed them too! Situated just about a 6 minute drive away from your Sunshine Villa. Turn left into Polynesian Isle Boulevard and left at the end onto the 192, continue for approximately 1½ miles. Congo River Golf will be on the left. 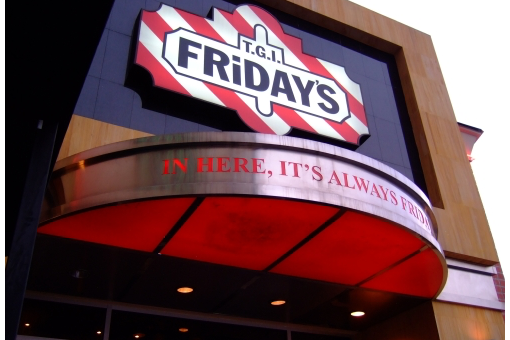 Well worth a visit day or night – yes, it’s open until late every night. 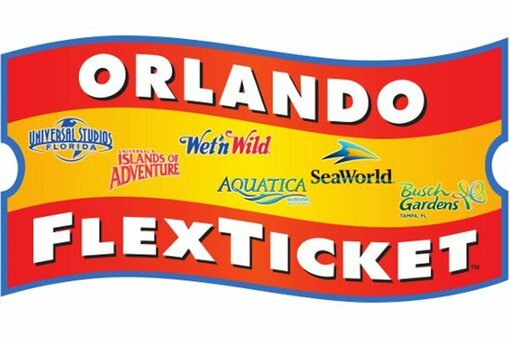 Orlando’s most recommended discount attraction ticket agency, serving millions around the world. This ticket center couldn’t be more conveniently located. Tickets can even be bought online for later pickup. From your Sunshine villa it’s less than a 3 minute drive. Turn right into Polynesian Isle Boulevard and right at the end into the SR535. The ticket center is on the right hand side approximately ⅓ of a mile. Looking to get in a round or golf or two? You’re spoilt for choice, with several fabulous courses nearby, the closest, Falcon’s Fire, just a 6 minute drive away. 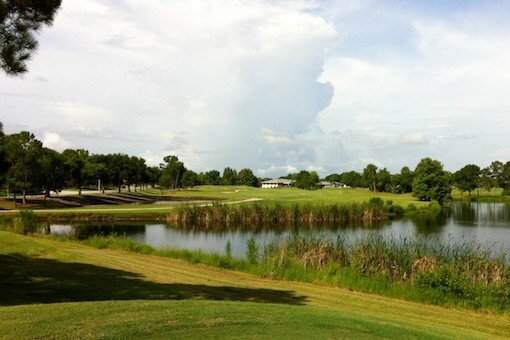 Falcons Fire golf club is recognised nationally as one of Kissimmee and Florida’s premier golf courses. Designed by Rees Jones, a championship par 72 course with an excellent clubhouse and fantastic tournament playing conditions all year round. From your Sunshine Villa it’s about a 6 minute drive. Turn left into Polynesian Isle Blvd to the 192 then turn right, follow along for approximately 1¼ miles and turn right into Seralago Blvd. Follow for approximately 1¼ miles to The Falcon Fire Golf Club. 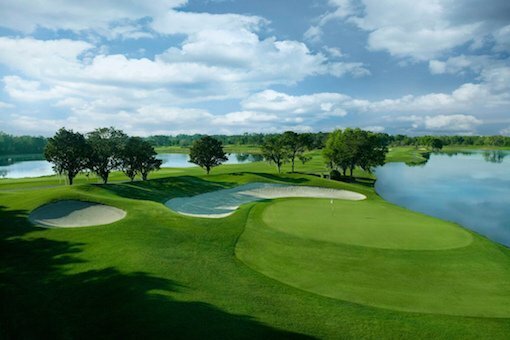 Celebration Golf Club is an award winning course co-designed by the renowned masters of golf course architecture, Robert Trent Jones Senior and Junior. A masterful par 72 course for both the pros and those just out to enjoy the game. From your Sunshine Villa it’s about a 9 minute drive. Turn left down Polynesian Isle Blvd to the 192 then turn right, follow along for approximately 2 miles and turn left into Celebration Avenue then second right into Golfpark Drive. Follow for ½ mile to reach the golf club. 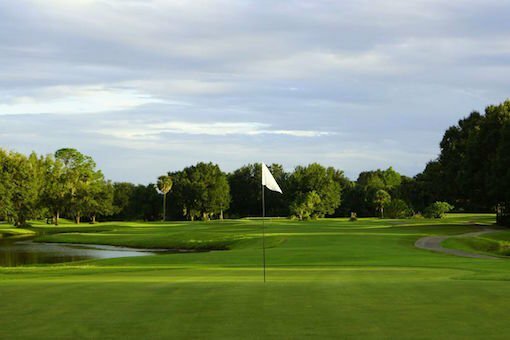 Kissimmee Golf Club has been established for a considerable time, a very popular 18 hole golf course with water hazards on many of the holes, nether the less a par 72 course for golfers of all abilities in a magnificent Florida setting. 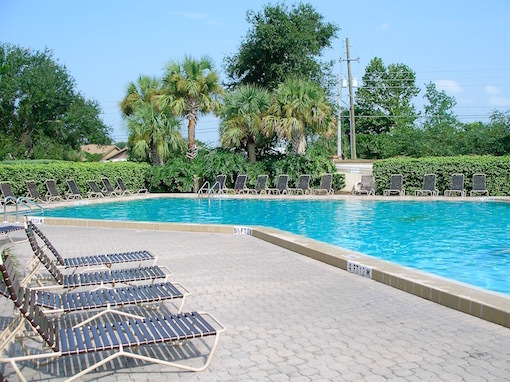 Situated just about a 12 minute drive away from your Sunshine Villa. Turn left into Polynesian Isle Boulevard and left at the end onto the 192, continue for approximately 4½ miles. Turn right into Airport Road. Follow this road into N Hoagland Blvd and and take the third right into S Hoagland Blvd and continue to Florida Coach Drive and the golf club. 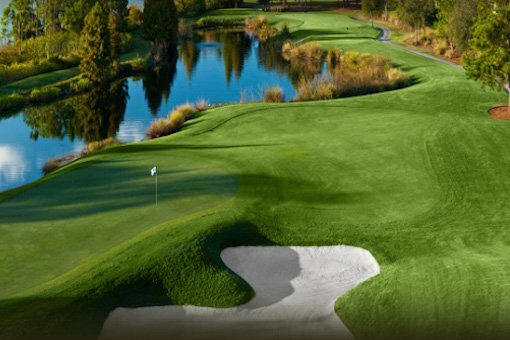 Hunter’s Creek Golf Club is a great par 72 public golf course with wide rolling fairways, towering pines, beautiful lakes and strategically placed bunkers, a challenging but fair course. From your Sunshine Villa there are a couple of route options, the drive is between 12-15 minutes. The most direct route is to turn right into Polynesian Isle Boulevard and right at the end into the SR535, then east on the Osceola Parkway (partial toll road). 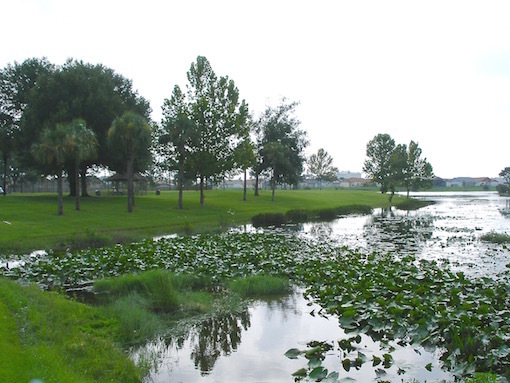 Travel just over 3½ miles then left onto CR423, second right into Hunters Creek Blvd and left into Sports club Way to the golf club.